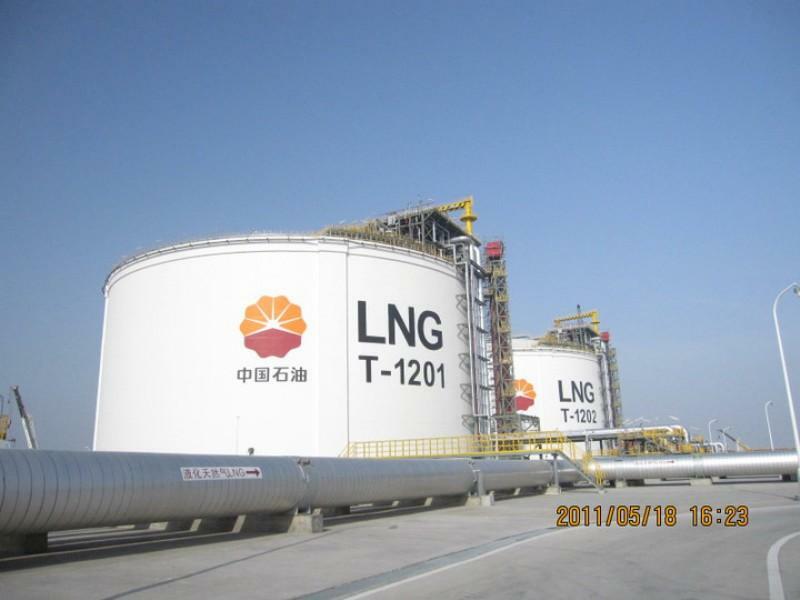 Rudong LNG Receiving Terminal is the first receiving terminal in Jiangsu Province, China. 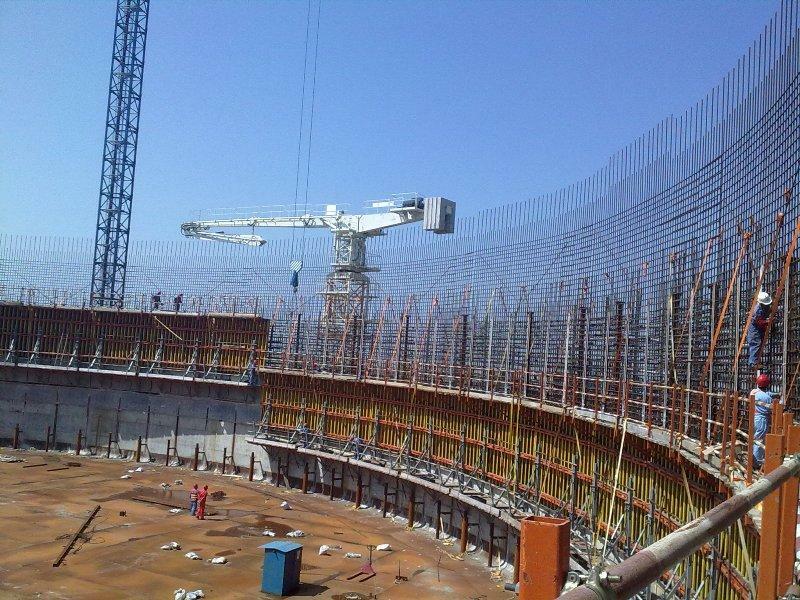 At present, two tanks have been built and put in operation, and Tanks 3 and 4 are under construction. 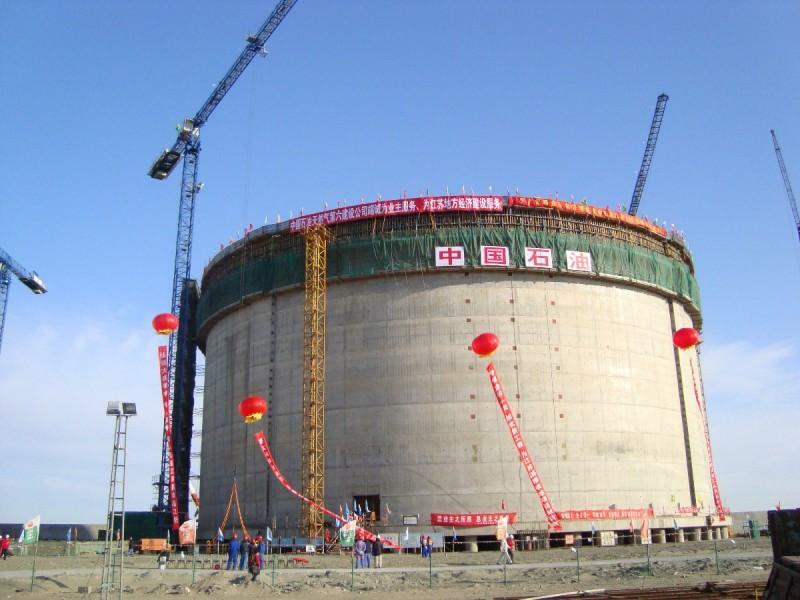 All tanks are LNG storage tanks, each with 160,000 cubic metres in capacity. The plan is to build a total of six tanks. Shanghai Power Construction Engineering Co. Thank you for your interest - Rudong LNG Receiving Terminal. Thank you very much for your interest - Rudong LNG Receiving Terminal.